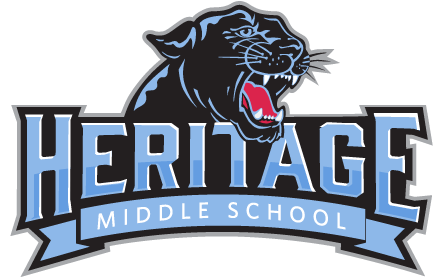 The Heritage Boys Flex Basketball Team dropped games last night against Patriot Prep. While the team played hard, we learned that we have a lot of work to do to get better. The boys will start that process right after school today!! !